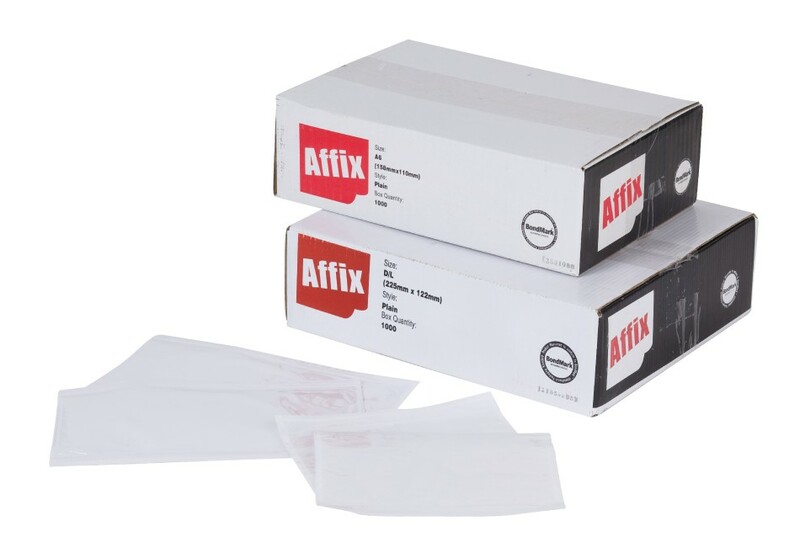 Protect invoices and receipts in-transit with our range of plain and printed ‘documents enclosed’ envelope labels. These clear, plastic wallets come with a tough adhesive backing, giving you strong hold that lasts. You can stick them to cardboard, plastic and even stretch film, so whether you’re sending boxes, bags or pallets, you can safely attach all your papers.